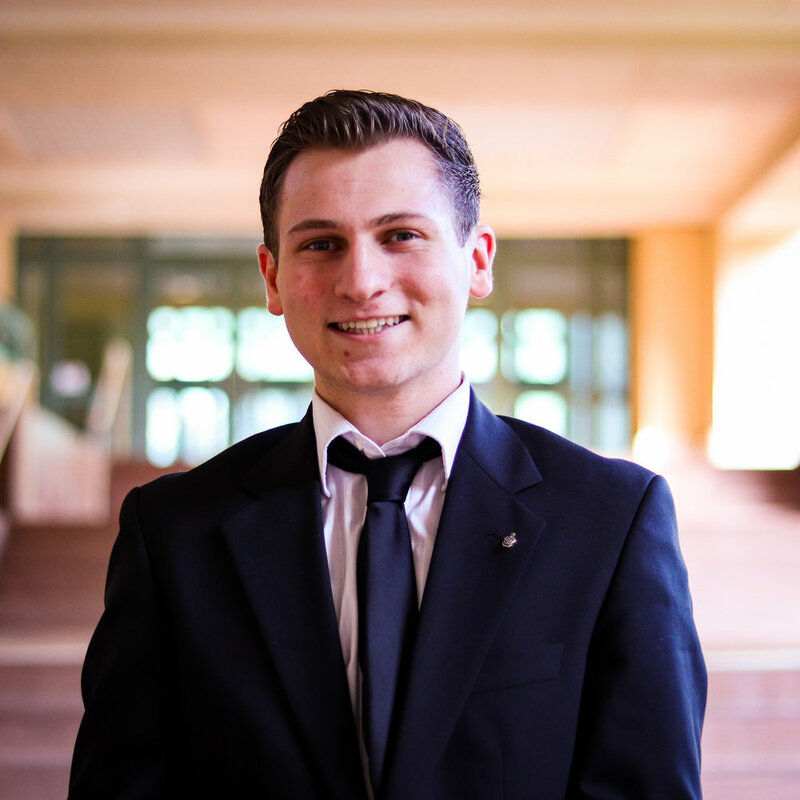 Brendan Monaco is a third year majoring in Environmental Sciences with focuses on environmental policy. His career aspirations include and job that helps promote sustainable lifestyles and efforts to reduce global carbon emissions. During his free time, Brendan enjoys playing music, backpacking, and trail running.